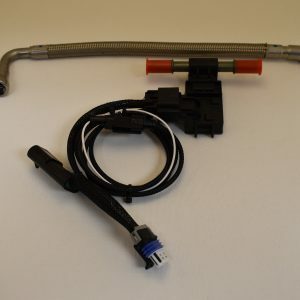 Flex Fuel Conversion Kits by Skid Mark Garage are plug and play – no cutting or splicing of wires or fuel lines. 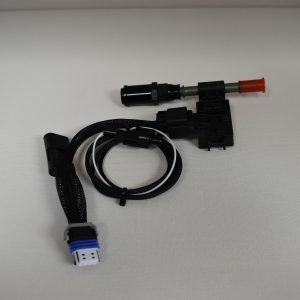 We use only high quality OEM style electrical connectors and our harnesses are wrapped in a continuous flexible braid for lasting durability and great looks. 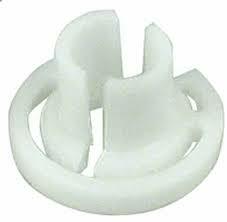 No other kit on the market out-performs or looks better than the SMG kits! 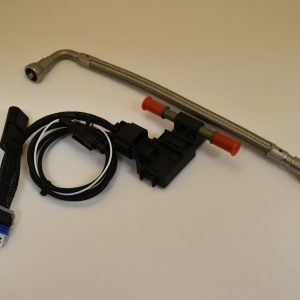 With minimal tools and approximately 30 minutes depending on mechanical skill set, you can install this 100% reversible kit, giving your car the *capability to use high octane ethanol fuels. With a good tune, modern engines have seen gains in excess of 30 whp! No other simple bolt-on offers that kind of horsepower per dollar return. 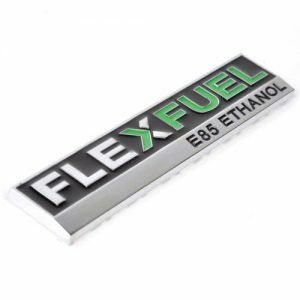 Buy with confidence, as SMG stands behind our Flex Fuel kits with a lifetime warranty to the original purchaser. 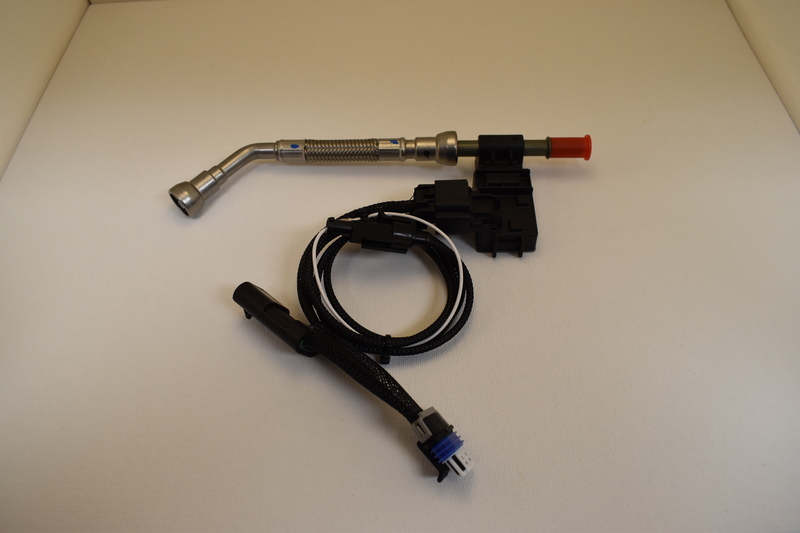 *tune required to activate sensor and use ethanol fuels.